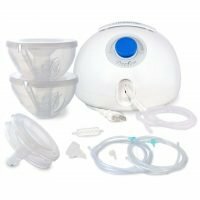 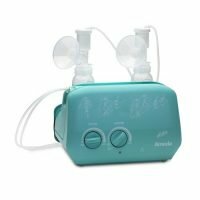 The Spectra 9 Plus Advanced Double Electric Breast Pump – for moms wanting complete portability and flexibility so they can pump how they like, when they like and where they like. 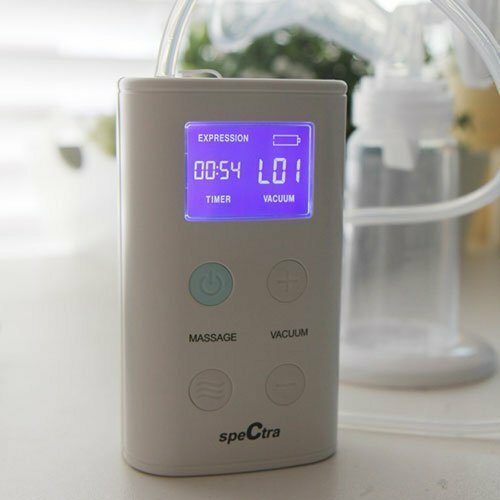 Slimline and lightweight, the Spectra 9 Plus has an inbuilt rechargeable battery. 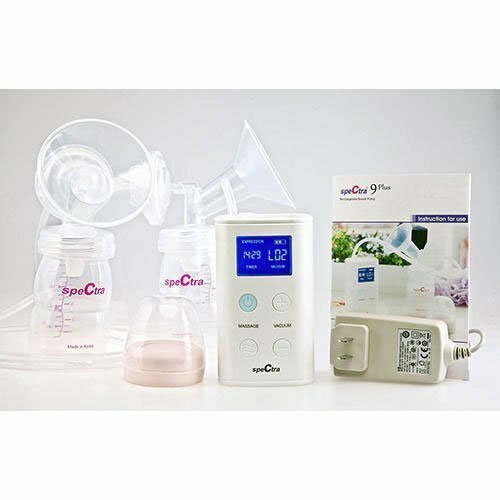 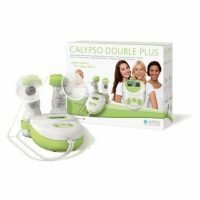 It comes with a double kit, one touch adjustable suction/cycle, bright LCD display with timer and advanced massage/expression technology.